Following in the tradition of Ghost Rider and Traveling Music, Rush drummer Neil Peart relates nearly four years of band tours, road trips, and personal discoveries in this introspective travelogue. From the ups and downs of a professional artist to the birth of a child, this revealing narrative recounts 22 adventures from rock’s foremost drummer, biker enthusiast, husband and father. 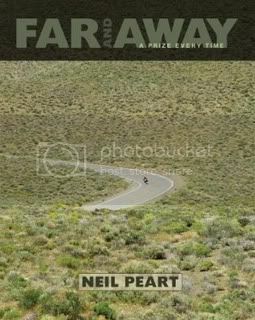 Both playful and insightful, Peart’s love of drumming and the open road weaves throughout the stories as Neil explores horizons that are both physical and spiritual, sharing his observations about nature, society, and the self. Full-color photos round-out this tour of the open road that will resonate with Rush fans and motorcycle enthusiasts alike. Rush's 2011 Time Machine Tour is currently traveling around Europe, while work on their 20th studio album, entitled Clockwork Angels, is temporarily on hold.